Accredia spreads the culture of accreditation and knowledge of the services of accredited CABs, making the market safer, healthier and more competitive. 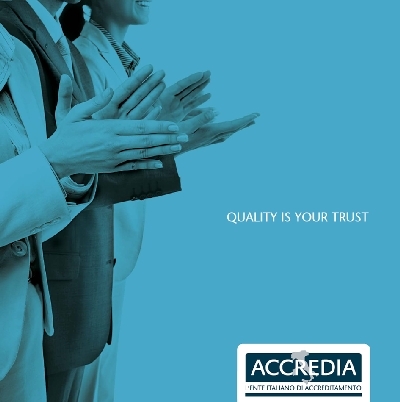 Accredia raises awareness amongst businesses, institutions and consumers of the value of accreditation and the role of certifications, inspections, tests and calibrations, for disseminating trust in quality and the safety of goods and services on the market. 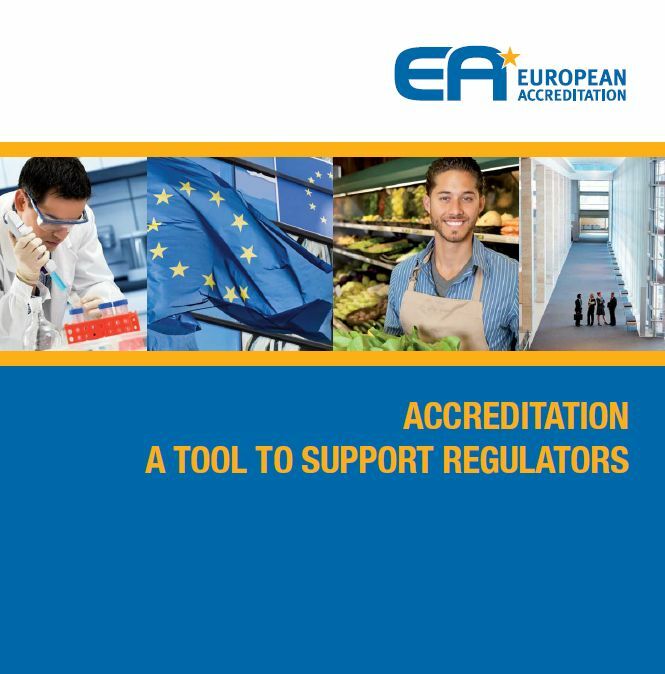 Knowledge of the instruments offered by accreditation and their concrete benefits encourages the use of accredited services in all sectors, benefiting a healthy and competitive economic and social system. From A for Accreditation to A for Association at a glance. The key aspects of conformity assessment, the principles and benefits of accreditation are all set out in a descriptive glossary of words starting from the first A of Accredia to the last one. 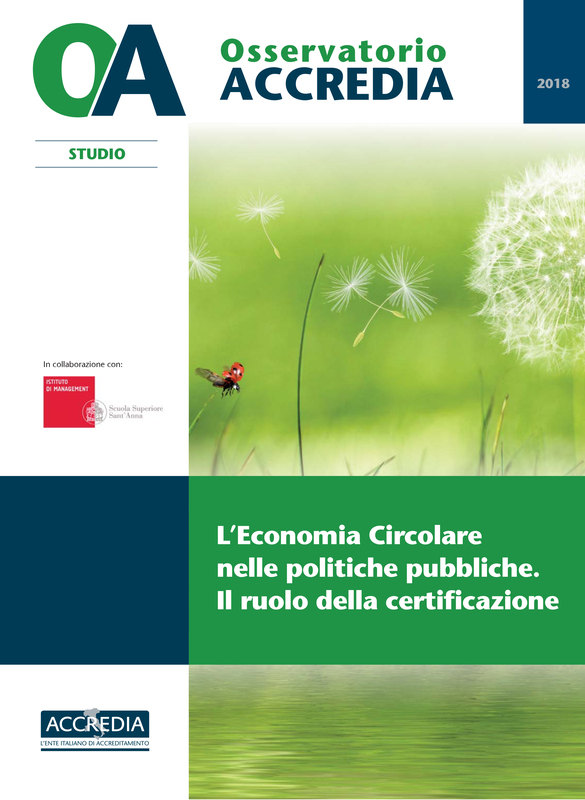 The value of accreditation and of conformity assessments for public policies. Accredited certifications, inspections, tests and calibrations are tools supporting the law makers and the Public Authorities, for the qualification of products and services protecting consumer health and the environment. Accredia’s research project for promoting studies and surveys in the conformity assessment sector. The topics of greatest market importance, from energy efficiency to agrifood, from non-regulated professions to workplace safety, examined in collaboration with scientific partners and with the involvement of stakeholders.